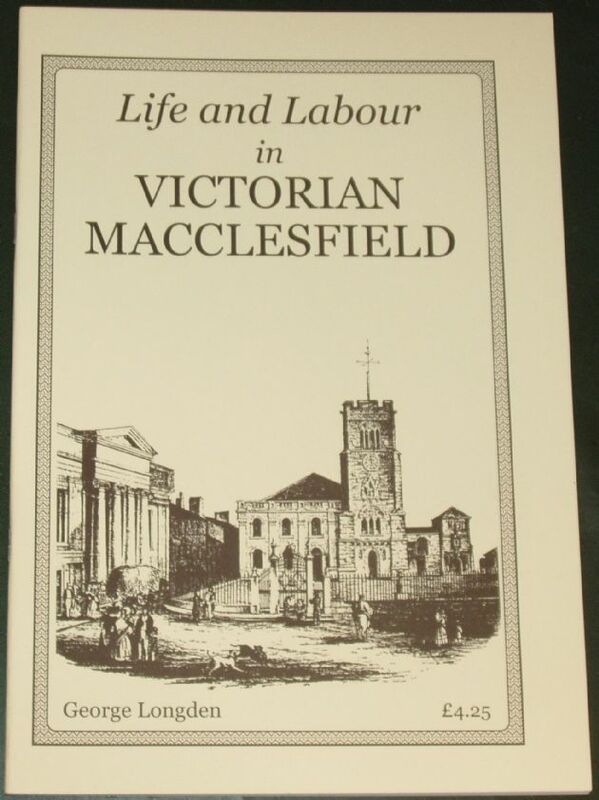 From the introduction: This collection of extracts, selected to provide detailed insights into the social and economic history of Victorian Macclesfield, is drawn from the vast mass of information packed into the thousands of closely printed pages of the Maccles­field local paper, the Courier. The paper was started in 1811, and largely achieved its aim of becoming the "paper of record" for the district. The readers were of course mostly middle-class; and the paper showed, during the Victorian period, an increasingly emphatic anti-centralising and protect­ionist Conservatism. Nonetheless, some of the activities of the working classes were described, often in detail, and sometimes with sympathy. The Courier is as much the principal source for Macclesfield labour history as for the politics of the town. Contents include: 1838 Macclesfield in Coronation Year, 1838 Grievances of the Hand-Loom Weavers, 1842 General Strike, 1845 Destruction of a Cotton Factory by Fire, 1848 Quarry Labour for the Unemployed, 1849 Cholera in Macclesfield, 1850 Public Health, 1852/3 Mechanics Institute Annual Excursion, 1857 Distress and Charity, 1860/2 Saturday Night Shopping, 1863 Emigration to America, 1867 Precarious Finances of the School of Art, 1872 A New System for Investigating Paupers, 1873 Child Labour in the Mills, 1875 Overcrowded Lodging Houses. The condition of the booklet is generally excellent. The covers are clean and bright, the staple spine is intact and all pages are clean, intact, unblemished and tightly bound. There is an old price printed on the front cover, and a small price sticker on the rear side.